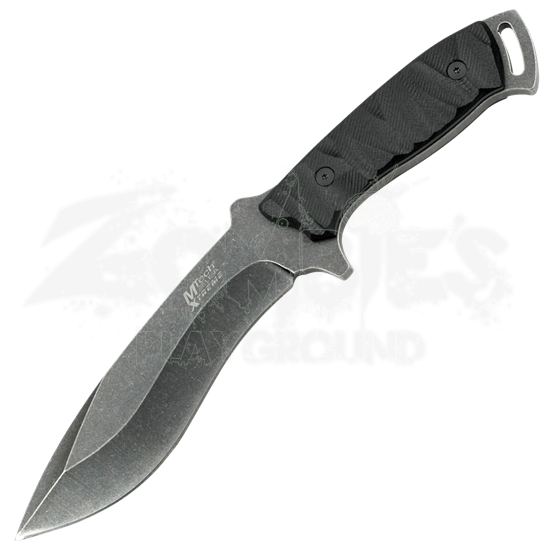 For a combat knife with all of the capability but none of the flair, look no further than the Black Stone Combat Knife. Constructed from stainless steel, this heavy duty knife is ready for cutting, piercing, and slashing, all while remaining a background fixture in your load out. With black G10 handle scales, this knife is all about function. 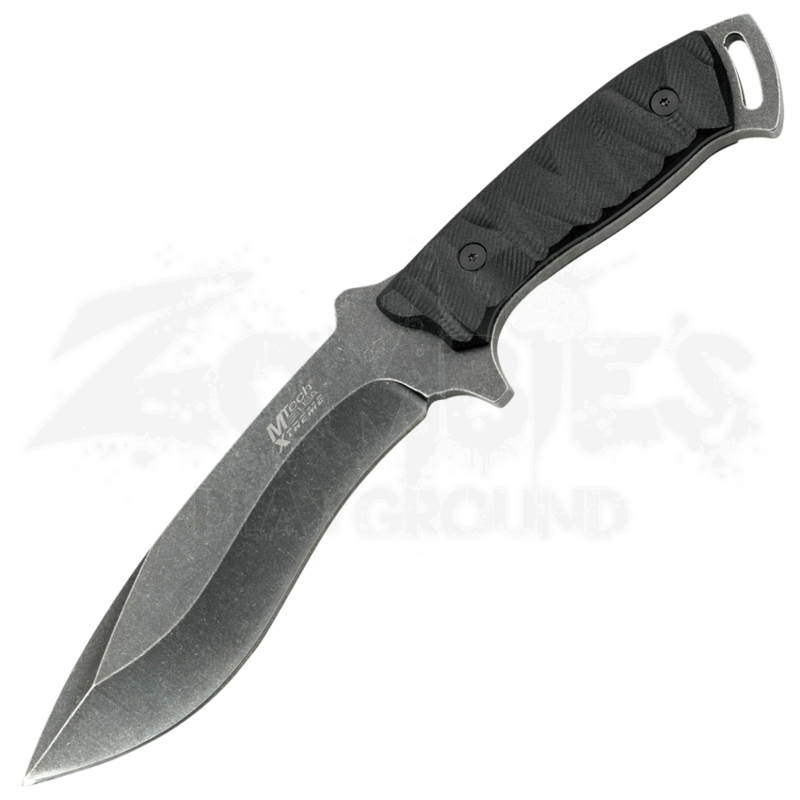 If you want a no nonsense knife get the Black Stone Combat Knife.